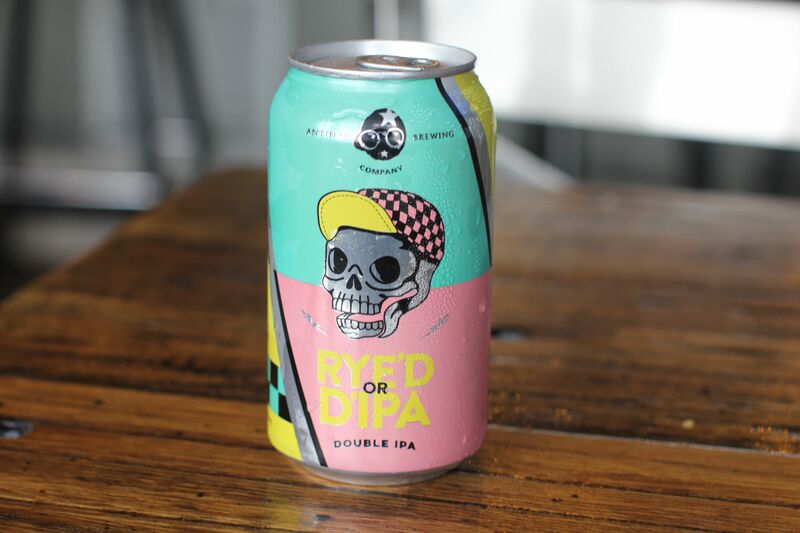 Another local brewery is hitting the taps Friday, November 9, 2018 at 5PM. 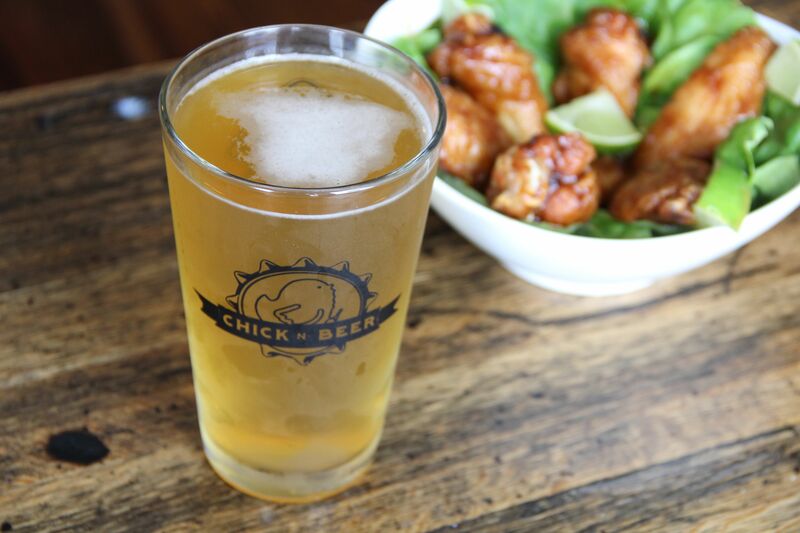 Stop by and try Lively Beerwork's new amber lager and keep the glass while supplies last. 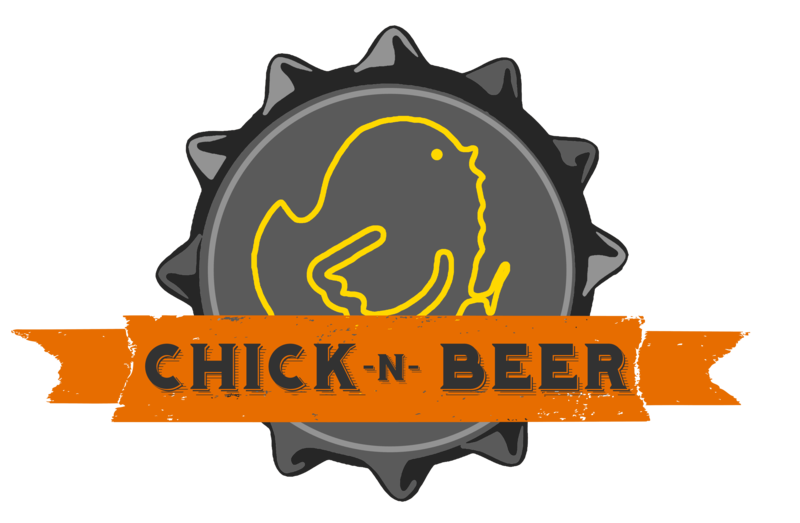 Enter to win a co-branded Lively and Chick-N-Beer Yeti. The drawing will be held at 7PM.